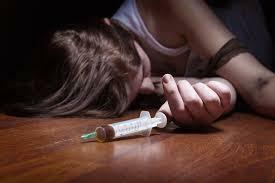 The Franklin County Coroner’s office says there was a surge in overdose deaths Tuesday. 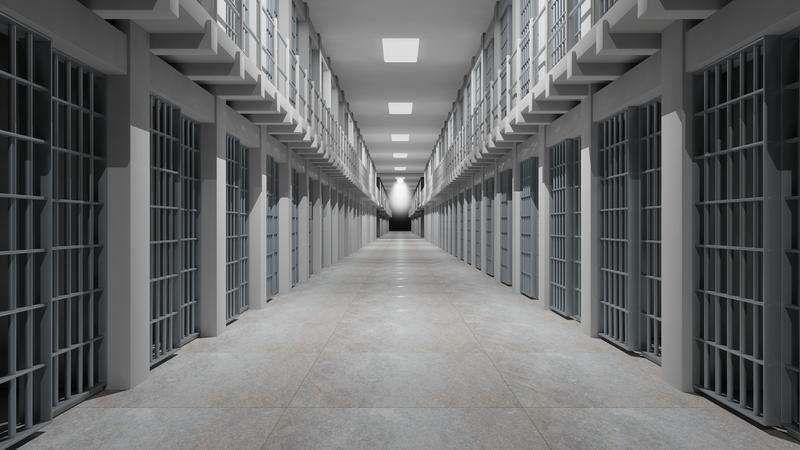 State authorities continue to investigate an apparent mass accidental drug overdose involving guards, nurses and inmates at the Ross Correctional Institution in Chillicothe. The U.S. 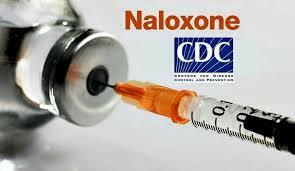 Surgeon General has issued an advisory, encouraging more Americans to carry the opioid overdose antidote naloxone. 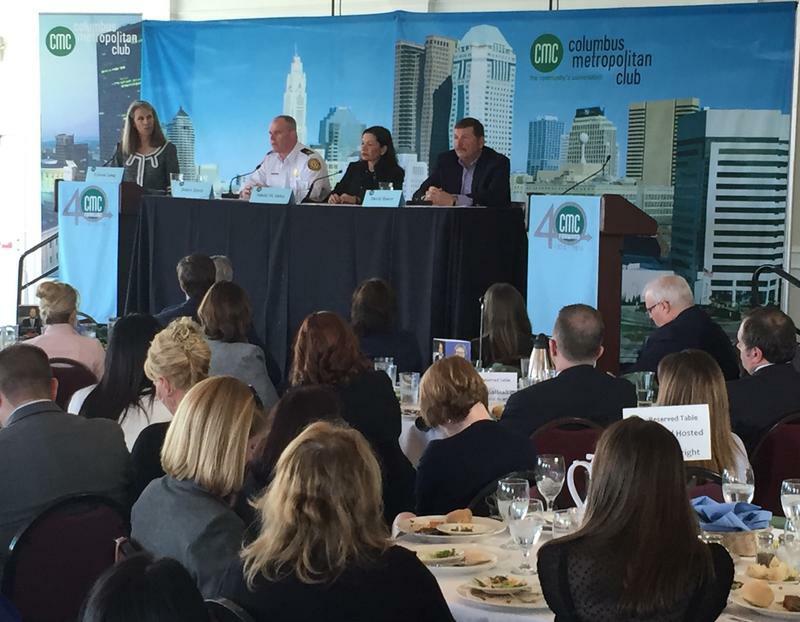 Franklin County and Columbus Public Health officials plan to distribute bags that deactivate prescription drugs as part of the fight against the opioid epidemic. 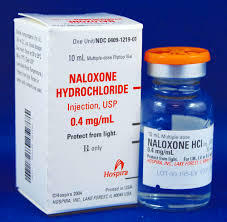 The City of Columbus is spending 20 thousand dollars to purchase 329 doses of the opioid antidote naloxone for use by police. 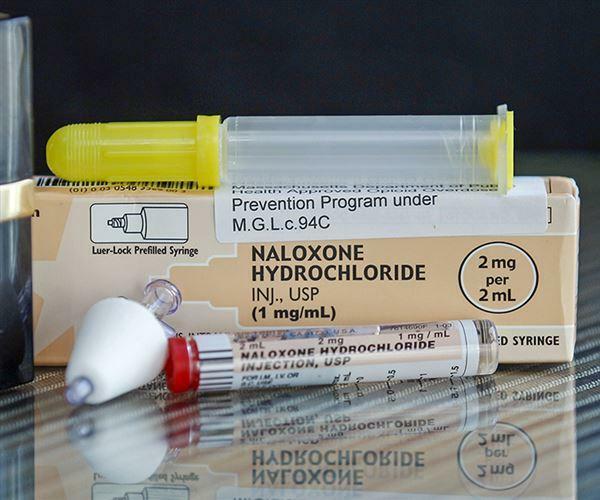 Washington Court House Police Chief Brian Hottinger says the goal of criminally charging drug users revived with naloxone is to help those addicts. 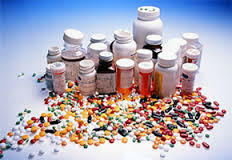 Ohio Department of Mental Health and Addiction Services officials say accidental drug overdoses killed a record 3,050 Ohioans last year, an average of eight per day. Two dozen concertgoers in Richland County suffered medical symptoms after they ate candy laced with a drug found in marijuana. 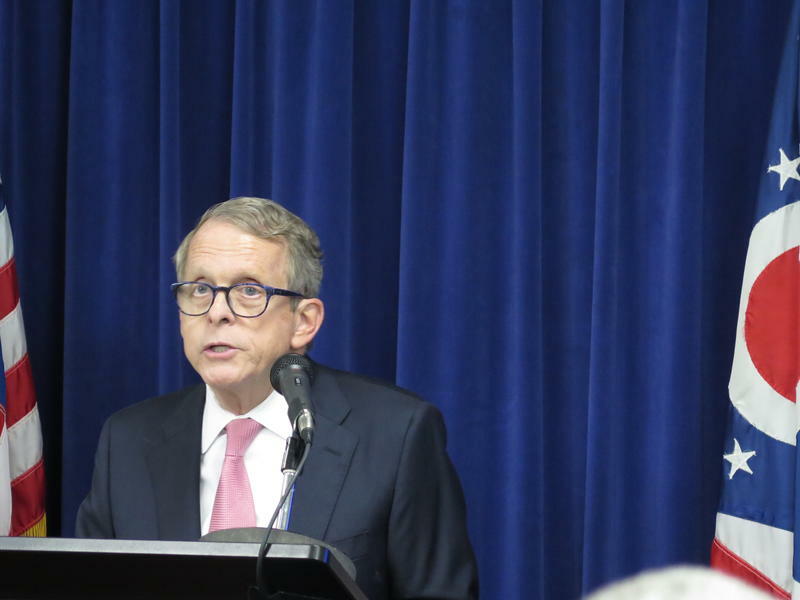 Ohio Attorney General Mike DeWine has announced a year-long extension of a deal with a drug overdose antidote manufacturer to provide rebates for public agencies purchasing the drug. 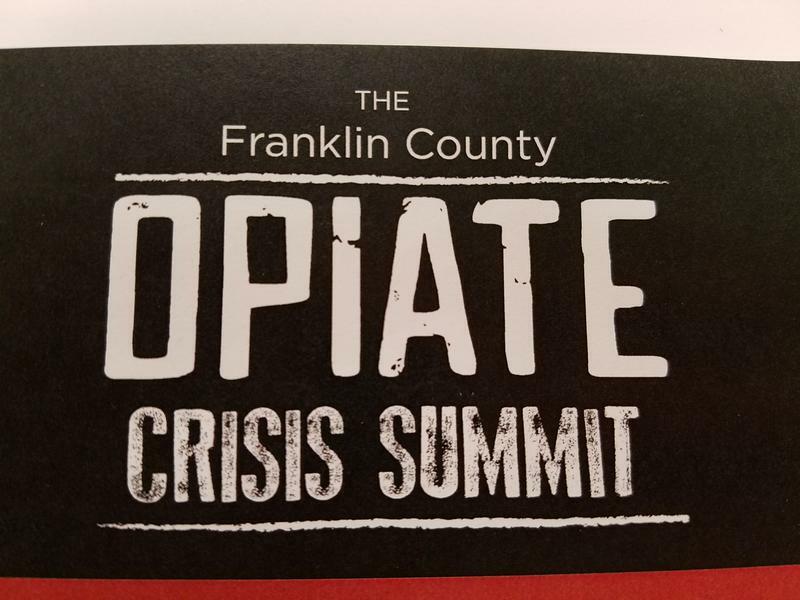 The Franklin County Alcohol, Drug and Mental Health Board is making free naloxone kits available to the families and friends of heroin addicts. 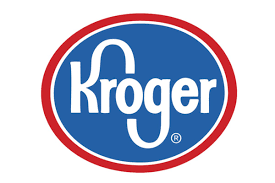 Cincinnati-based Kroger is following the lead of the CVS pharmacy chain in making the heroin overdose antidote naloxone available at its stores without a prescription. The CVS drug store chain will carry the heroin overdose antidote naloxone at its Ohio stores. 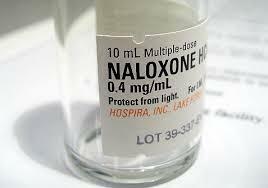 Union County Sheriff's deputies are being equipped with the opiate overdose antidote Naloxone. 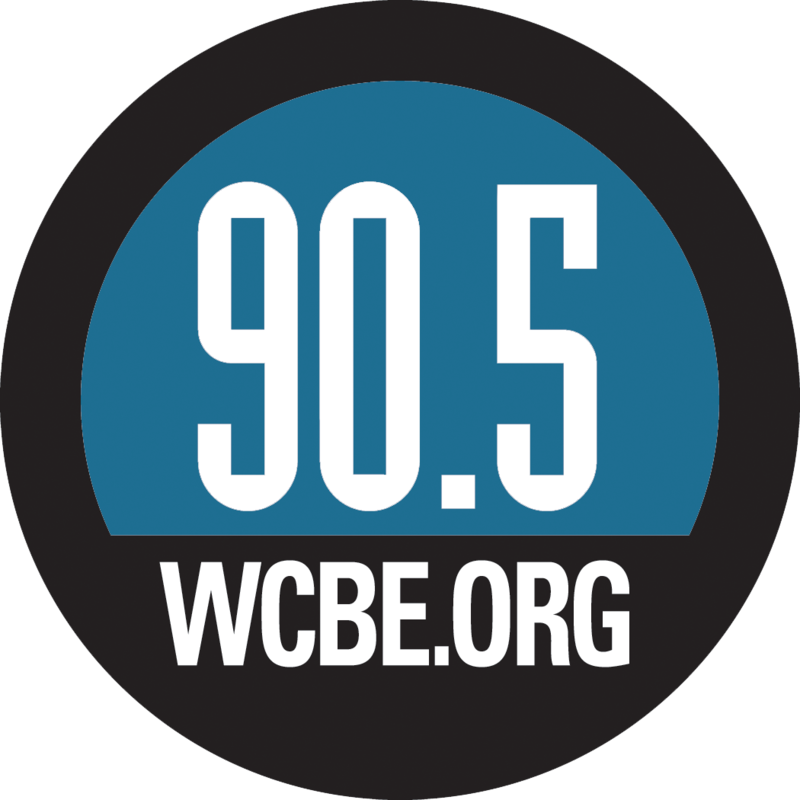 Ohio Attorney General Mike DeWine says the manufacturer of a drug overdose antidote will provide rebates for public agencies buying the drug over the next year. 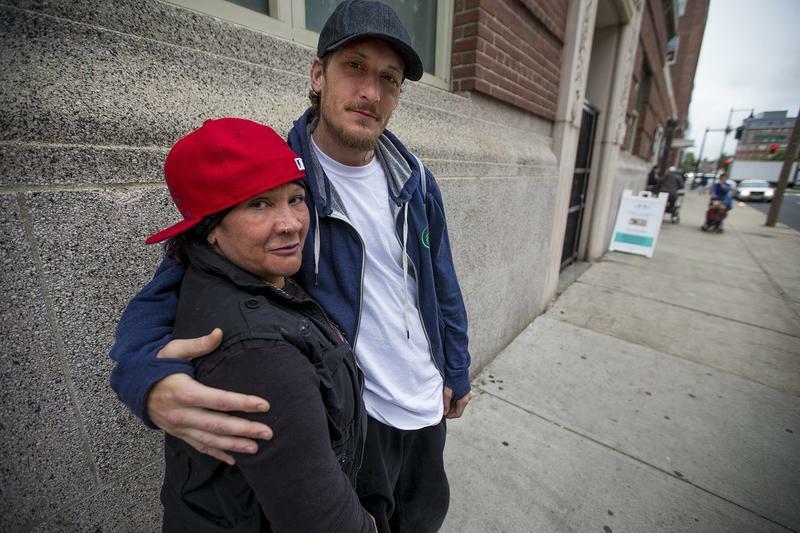 The state is trying to take on the addiction crisis from different angles, including trying out a new drug that can save lives. 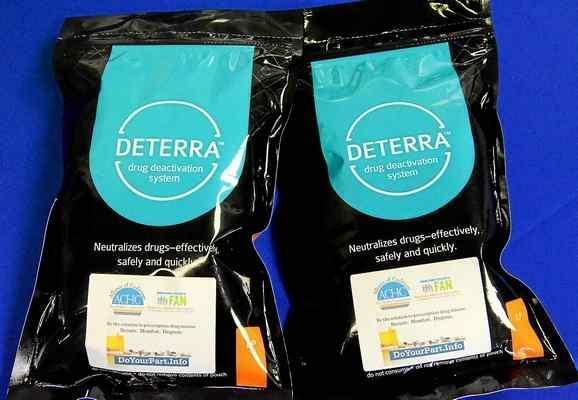 As Statehouse correspondent Andy Chow reports, the attorney general’s office has streamlined the training to use this drug. Ohio Gov. 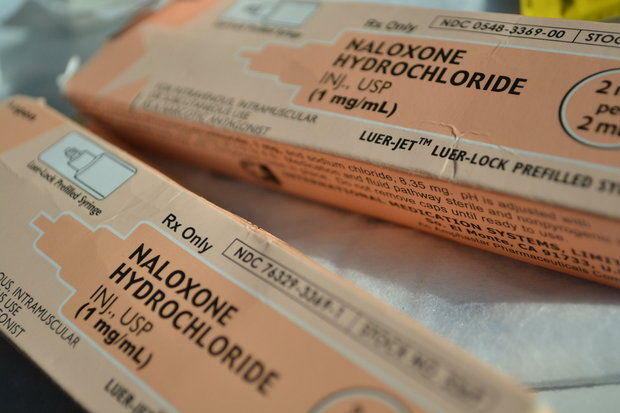 John Kasich has signed a bill into law allowing friends or family members of addicts to administer a drug overdose antidote without the fear of prosecution. 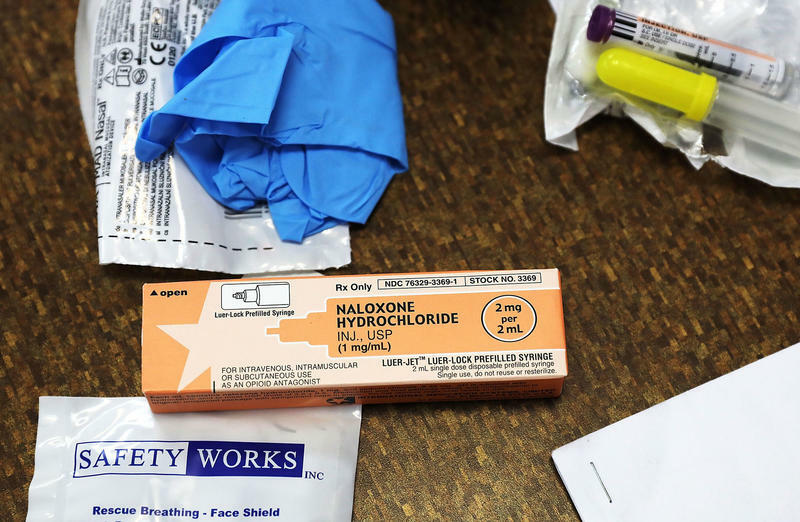 Ohio lawmakers are considering a bill to provide a drug overdose antidote to friends or family members of addicts without the risk of prosecution.